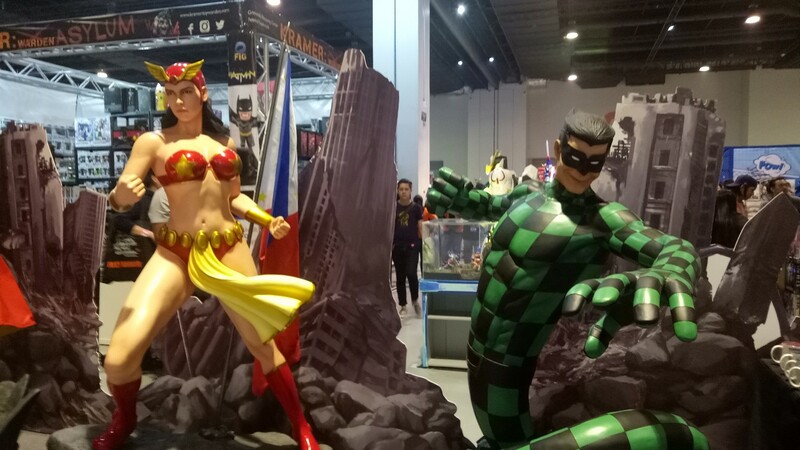 Didn't make it to the TOYCON 2018? We got you Fam! 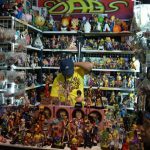 The long running pop-cultured event in the country has finally arrived and will run until today. 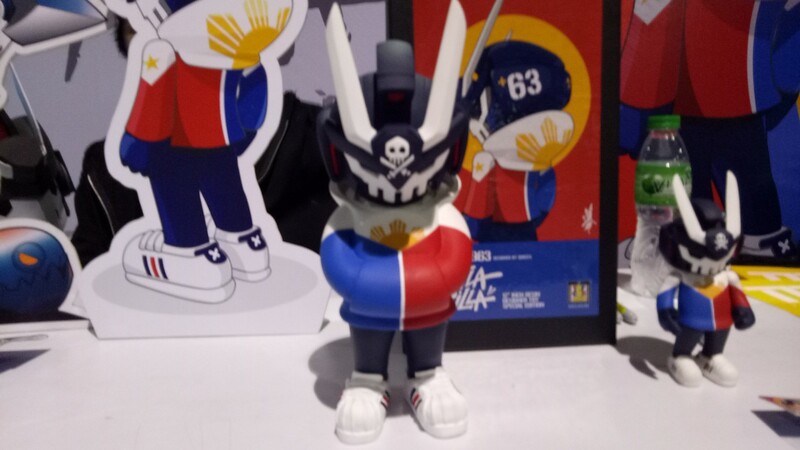 But unfortunately for others, the weather just won’t cooperate, so we are giving you a tour on what went down at TOYCON PopLife FanXperience 2018. 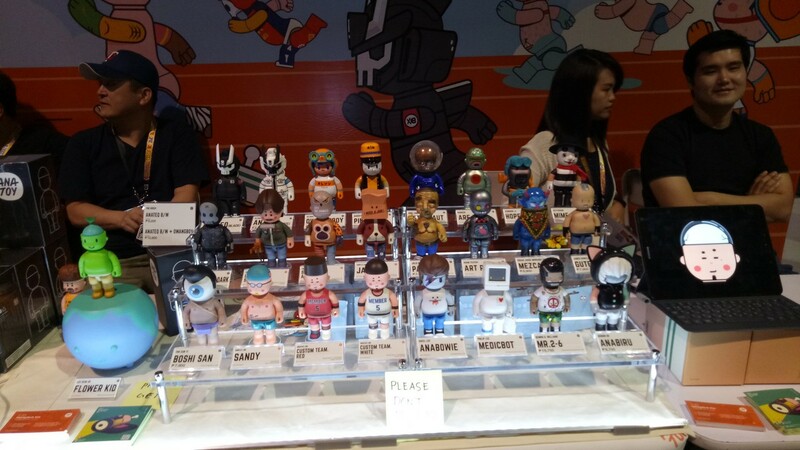 An event can’t be called TOYCON and not have toys, good thing TOYCON does not disappoint in that regard. 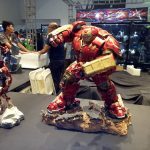 There are tons of cool toys at the event that’s sure to satisfy, collectors and kids at heart! 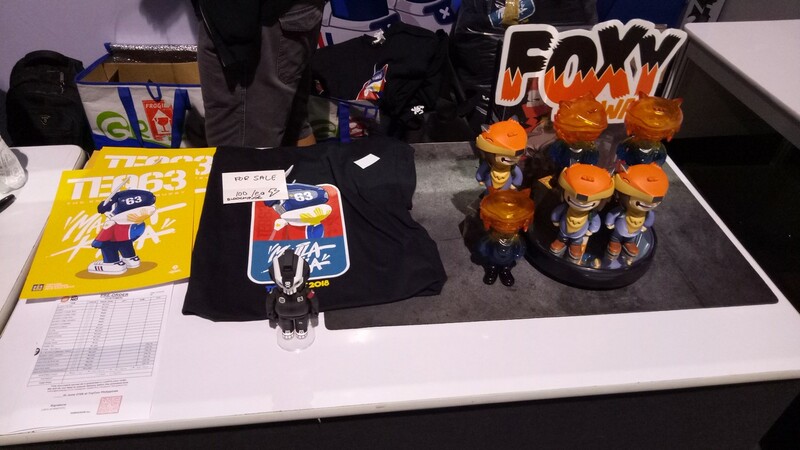 You might even get some good deals from retailers at the event. 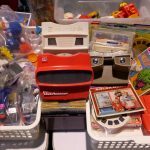 Many of the toys on display has limited availability so if you are lucky enough you might find something really rare to add to your collection. I did mentioned that you might find something rare from this event. 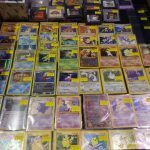 Well that is not just the rare stuff that you might find. 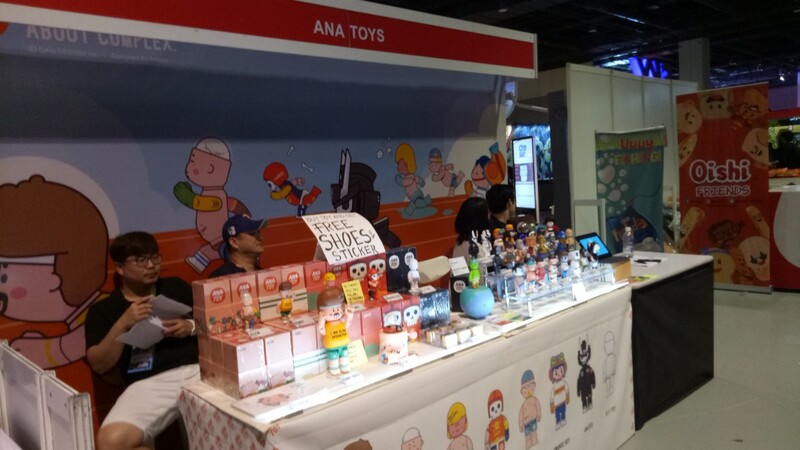 Even in this big event, indie toy creators are given a chance to showcase their works, which can be exclusively purchased in this huge event. 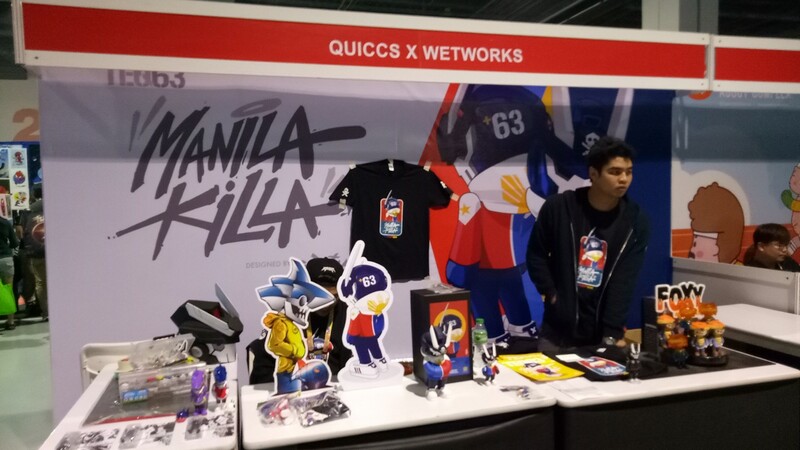 The roster of indie toy-makers at the event include Jacquelyn Wky, Luk Chee Chew, Wetworks, Christopher Magnaye, Anatoy, and Quiccs — this years spotlight artist (you can get to see and purchase this year’s special toy from his booth, the TEQ63). 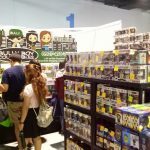 For those who managed to purchase the FanX VIP Experience Pass, they had an awesome experience with this year’s celebrity meet & greets. 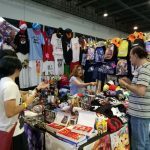 The celebs at TOYCON include Michael Copon (Timeforce Blue Ranger), Dante Basco (Rufio/Prince Zuko), Kelly Hu (Lady Deathstrike), creator of Underworld and I, Frankenstein Kevin Grevioux, and legendary comic book artist Neal Adams. Those lucky few also had the chance to get their pictures taken and get to same them an autograph. Though it is really unfortunate that Jason David Frank did not make, it was still a fun experience overall meeting all these celebs. Some already exhausted earlier their resources with all the toys that are just ready to be sold. But that is not the only thing that can lead to your financial crisis (muhehehe..). You can sate that impulsive buyer by getting one of these cool merchandise from these retailers. From a shield designed bag to chest bursting alien plushie those are just few things that can be found here. 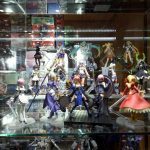 TOYCON is also a showcase galore for those who went to see some awesome displays from the personal collection of other collectors. Some of the displays even gave me chills, particularly that Alien Newborn bust. And if you ever wondered how big a Megalodon jaw is, the Meg display has you covered. 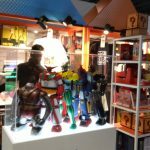 Finally, there is a huge robot made out of Bosch drills; G1 Transformers fans can find home with this cool diorama. Cosplayers are everywhere in this kind of event, and I just saw a really awesome Rick Grimes cosplay here at this zombie research facility where you can get yourself zombie-fied. 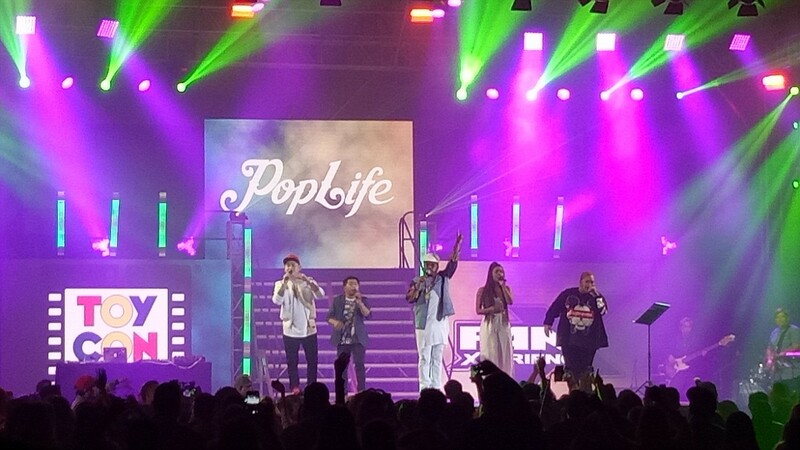 TOYCON day 2 ended in a bang with a live concert from our very own apl.de.ap and korean singer Hyolyn. There’s no better way to end an action-packed day! And whew! What a day. 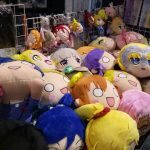 But this was just the tip of the iceberg, so if you changed your mind and are gearing to go rain or shine, then drop by TOYCON 2018 at the SMX Convention Center, Mall of Asia Complex, Pasay City. Today is the last day so you better hurry! ‘Koe No Katachi’ will be Roaring into Your Hearts!